Expand search to view more listings in and around Thousand Oaks. 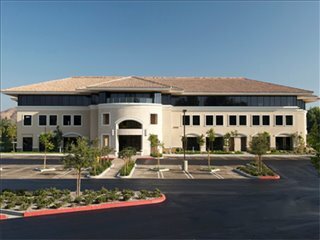 See more offices in and around Thousand Oaks. 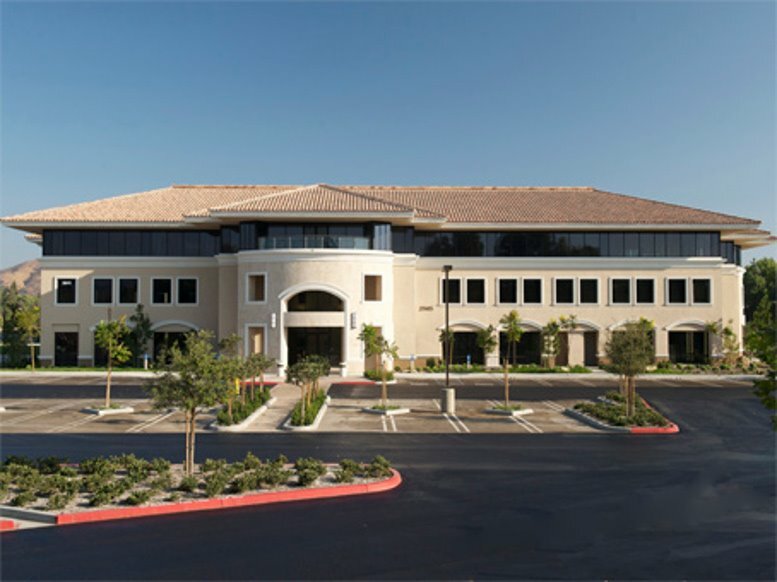 With 3 offices available in Thousand Oaks immediately, we can help your company find office space that is perfect for your company's needs. We have in-depth knowledge of the local office market which enables us to find the property you require from a wide range of excellent locations and office building options. 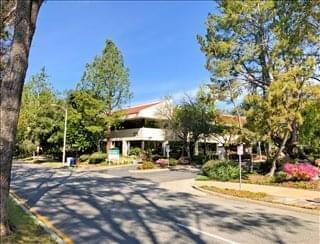 Many of our offices offer easy, short term and flexible rental agreements, meaning that you can have the benefits of an extensive range of amenities and a prestigious address in Thousand Oaks. Offices.net is here to provide a wide range of competitively priced, professional, fully-equipped office space in Thousand Oaks, California, on terms to suit your specific business' needs. 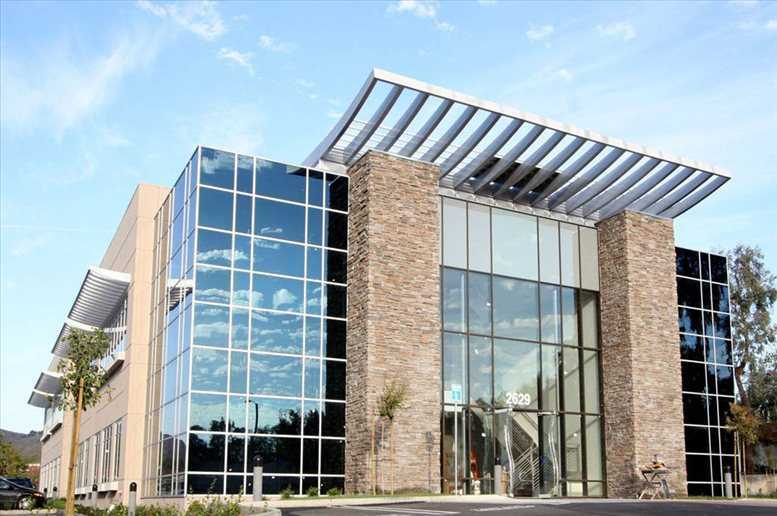 You will be spoilt for choice when it comes to impressive business amenities and professional support services in Thousand Oaks. We work hard to ensure that the whole process is as simple as possible for the companies we assist. Most of the business centers that we feature offer offices that are fully furnished and equipped, making setting up a very easy process. Some of the serviced offices can also be configured to meet the specific needs of your company. Many office providers will customize the space for you and even give you the freedom to decorate to give you more control over your work area and brand image. Choose one of the offices for rent displayed above. All of the Thousand Oaks executive office suites and offices for rent on this site are situated in good business locations and are offered on flexible terms, giving you the chance to rent office space for whatever period you need. Whether you are looking for short term office space or the option to expand and contract as necessary, Offices.net is here to help. Search through the available office space on the site or give us a call to discuss your company's specific requirements.